Legal disposal of gallons of oily air system condensate is expensive. Dumping it down the drain is even more expensive, resulting in fines and even jail terms. Isolate the oil with a Oil/Water Separator and reduce your disposal costs. We offer models for flows 25 cfm and up. Why waste air removing condensate? 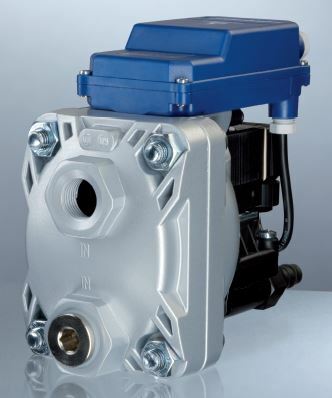 Electronic auto drains waste air, energy, and your money. 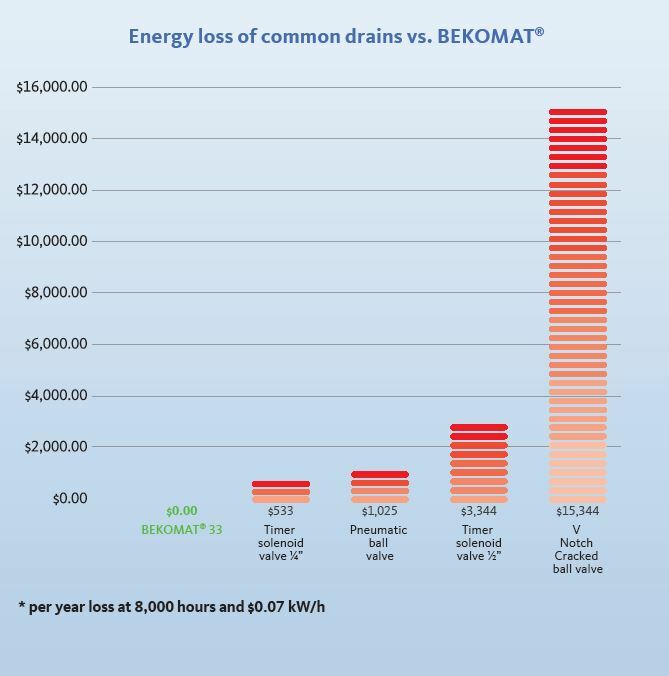 Utilizing Zero Loss Drains can dramatically reduce your compressed air consumption. We offer Beko products and can size them for any size compressor.